By default, Windows hosting servers display a generic error when any .NET application generates an exception. They display a generic error because the detailed error messages allow a malicious user to obtain sensitive information. 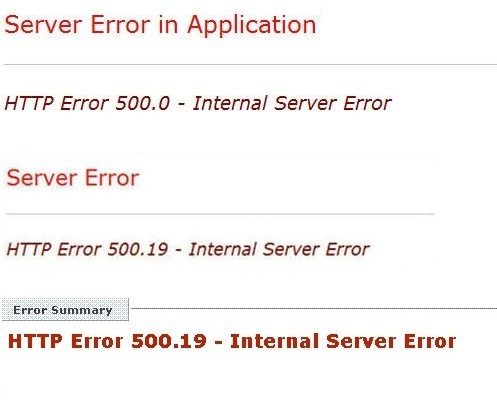 To troubleshoot the error, you can modify your web.config file and specify that a custom error message displays. A custom error message helps you to locate the specific code that is causing the issue. CAUTION: The code samples we provide below do not constitute a complete web.config file. Do not replace your existing web.config file with the code we provide. Before changing your web.config file, we recommend creating a backup.